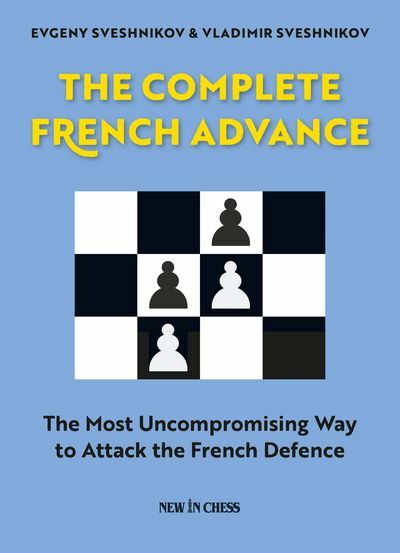 "The Most Uncompromising Way to Attack the French Defence"
The Advance Variation is the most ambitious way to meet the widely played French Defense. It is used by players such as Alexander Grischuk, Maxime Vachier-Lagrave and Veselin Topalov. 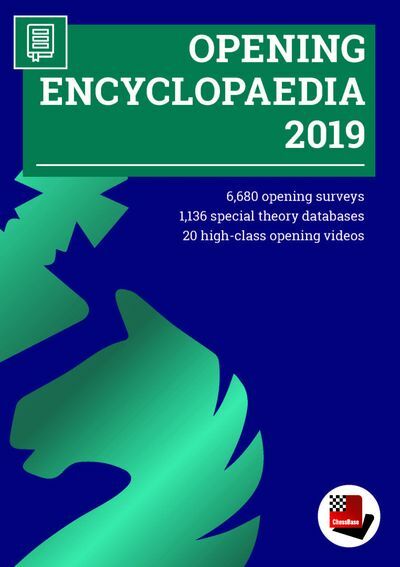 Together with his son, IM Vladimir Sveshnikov, the well-known theoretician GM Evgeny Sveshnikov has thoroughly improved, updated and expanded his earlier investigations that he presented in his first book on the French Advance, in 2003. In The Complete French Advance the Sveshnikovs clearly explain the ideas and plans for both sides and provide exercises and test positions. 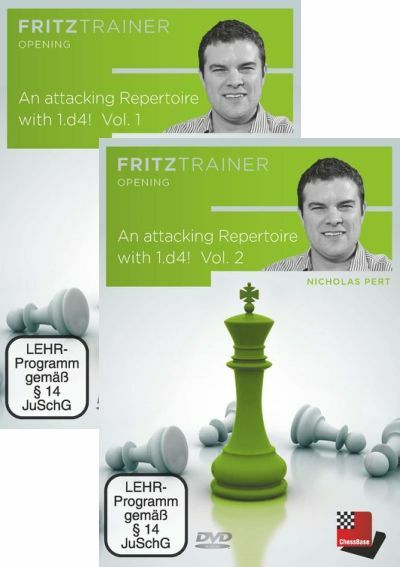 After reading and studying this book, White players, from amateurs to Grandmasters, will make their opponents’ lives even more difficult.